North Carolina statute defines robbery as “any person or persons who, having in possession or with the use or threatened use of any firearms or other dangerous weapon, implement or means, whereby the life of a person is endangered or threatened, unlawfully takes or attempts to take personal property from another or from any place of business, residence or banking institution or any other place where there is a person or persons in attendance, at any time, either day or night.” Additionally, anyone who aids in the commission of a robbery is also guilty. Robbery is considered a Class D felony. Burglary is entering or remaining in a building without consent of the owners and with the intent to commit a crime. There are two different types of burglary, though. A lesser offense of a second-degree burglary is breaking into or remaining in a building when there is no one there. 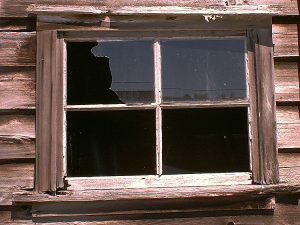 A second-degree burglary is a Class D felony. A first-degree burglary is more serious because it involves entering and remaining in the building or residence when there are other people present. First-degree burglary is a Class D felony. Criminal trespass is classified by two degrees of severity. A first-degree trespass is committed when a person enters or remains on the premises of another where there is clear indication of the intent to keep out intruders. This is a Class 2 misdemeanor. A second-degree trespass is entering the premises of another when the owner has specifically said to keep out of the premise. A second-degree trespass is a Class 3 felony. An individual who injures or damages property, both public and private, can be charged with a Class 1 misdemeanor. As you can see above, there are subtle differences between different types of property crimes. For this reason, if you have been charged with any of the above, you need an attorney who understands the differences between these similar charges on your side. The skilled attorneys at Arnold & Smith, PLLC are well versed in the differences between charges. We are dedicated to getting you the best possible results under the circumstances. 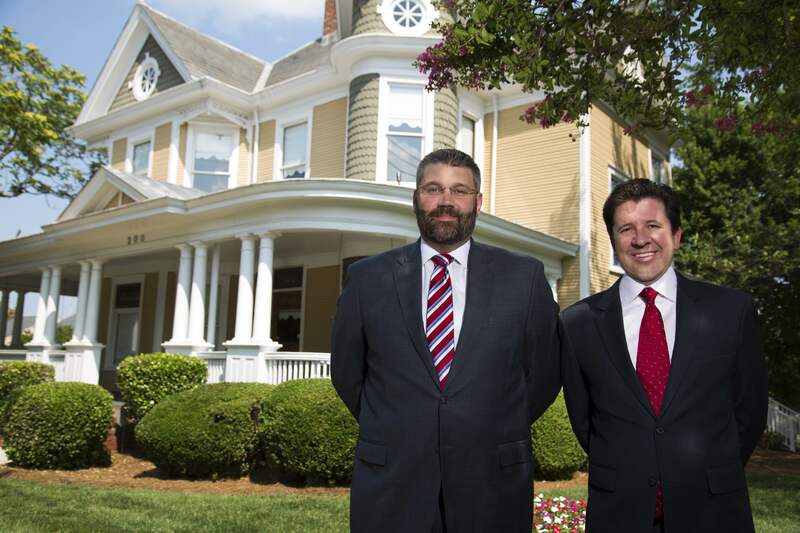 Hire an attorney who pays attention to the details, an attorney at Arnold & Smith, PLLC. Please contact Arnold & Smith, PLLC today at (704) 370-2828 or find additional resources here.